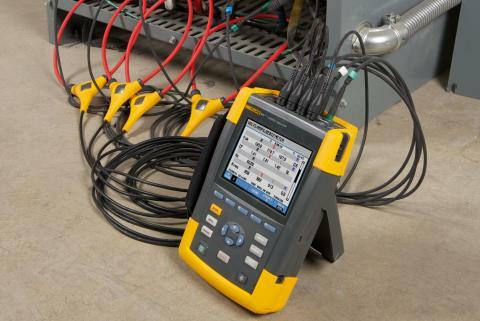 Fresh, frequent news and information about test and measurement from Fluke experts and field professionals. You’ll find tips, how-to, updates, and experiences via text, audio, video, slideshows, and e-magazines in flip book format. 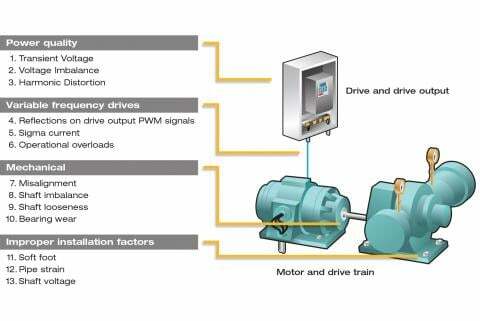 Motors and drives, the key components of any facility, are used everywhere and can be prone to a number of unseen problems. 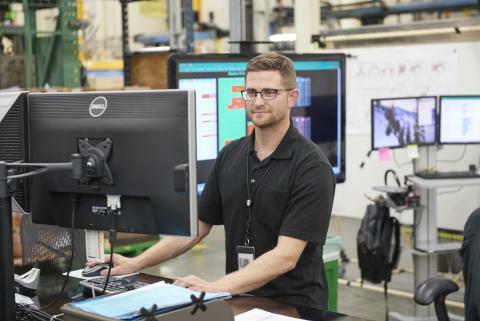 Bob Despres of Jacobs Vehicle Systems® in Bloomfield, CT shares how he stepped up the motor maintenance program to be more proactive. 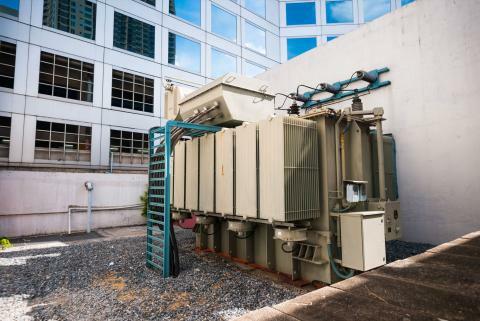 For three years in a row, a particularly large three-phase motor would fail twice a year. 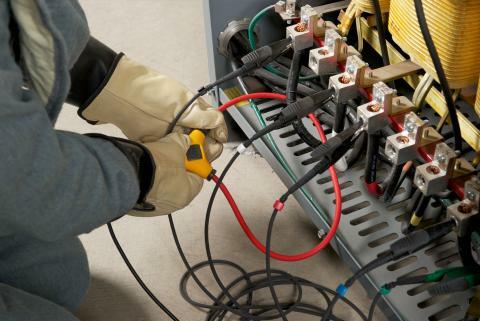 The facility maintenance manager called in both the electrical contractor and the motor manufacturer, who pointed fingers at each other but failed to resolve anything on site. A large commercial building had just finished an elevator equipment upgrade - but they hadn't been able to bring the elevator back into normal operation. 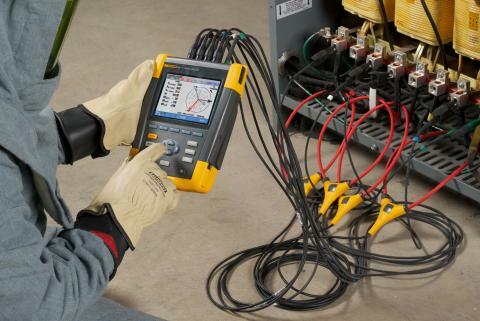 This case history comes from an electrical contractor. Several of this contractor's clients operate large commercial buildings. Motor failures can be mysterious. Often, the mechanical loads on the motors have not changed and other loads connected to the same service appear to work normally - yet, the motors just fail. 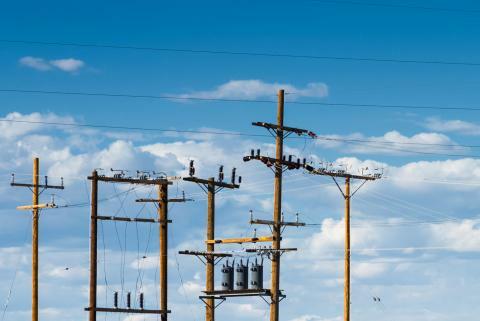 This case history involves the investigation of a utility transformer failure that occurred in a rural area surrounded mostly by farmland and open space. 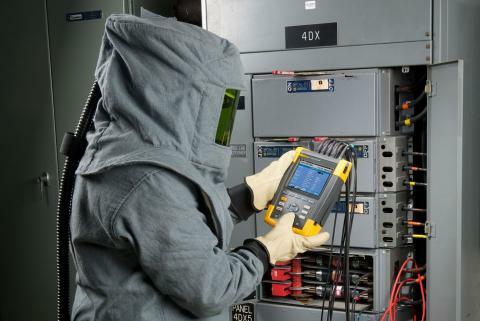 The failure occurred in a location where power quality problems are rare.